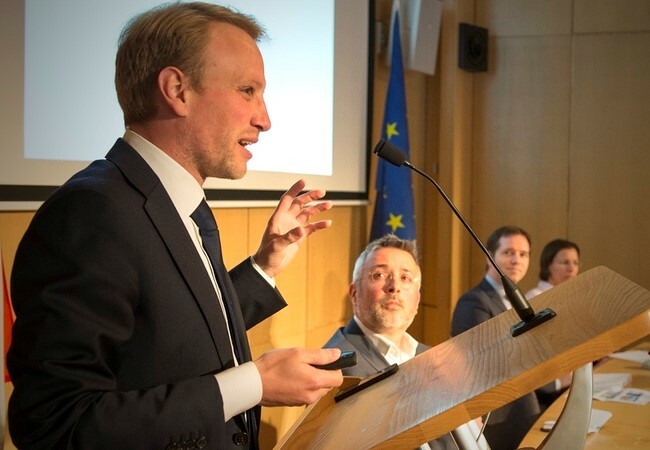 In light of the upcoming European Parliament elections, and numerous other national elections scheduled for 2019, the EDPS is facilitating a conversation between data protection authorities, electoral regulators, audio-visual regulators, media & platforms in the fight against online manipulation of personal data in elections. For more information on how we process your personal data please read the Data Protection Notice. Ruurd Oosterwoud (1989) is the founder of DROG, an organisation that researches how to combat fake news and disinformation. DROG uses a playful approach to their marketing campaigns, which turns out to be an effective way to achieve awareness. For one of their campaignes DROG developed a serious game, in which players are challenged to develop and spread fake news. Together with radio station 3FM, Ruurd set up a Russian troll factory in a high school classroom. A successful experiment; the class managed to convince the entire school that one of the lunch breaks will be abolished. Together with the University of Cambridge, DROG researches the effectiveness of this unconventional approach. Ruurd has an MA in Russian and Eurasian Studies. He was the first student to specialize in Russian disinformation. Still in University he set up recommendations for the Dutch Ministry of Foreign Affairs on fake news, based on his research. Liz Carolanis a data, transparency and governance expert. In 2018, during Ireland’s referendum on abortion, she founded the Transparent Referendum Initiative (TRI), a civil society project that built the first real-time open database of online political advertising. This enabled extensive scrutiny of both the campaign and of Ireland’s outdated election financing and campaign governance rules. Liz also works advising governments and organisations on open data and governance, having worked for the Institute for Government, the Africa Governance Initiative and the Open Data Institute. 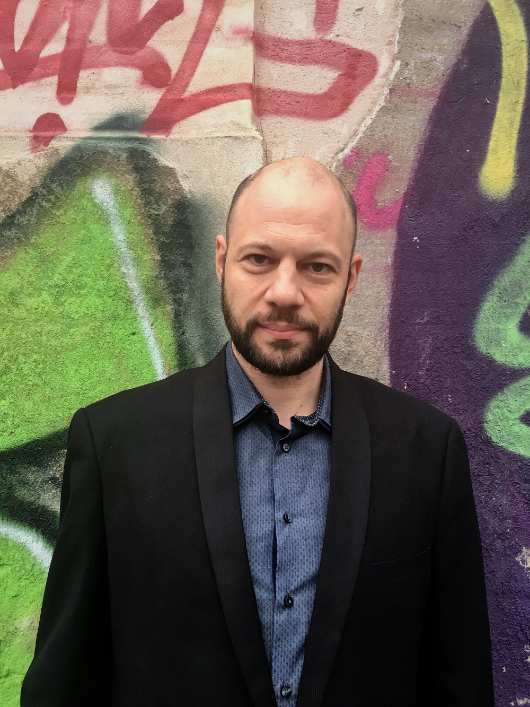 Fabro Steibel is a post-doc, affiliated with the Berkman Klein Center at Harvard University, and a member of the Global Council of the World Economic Forum. 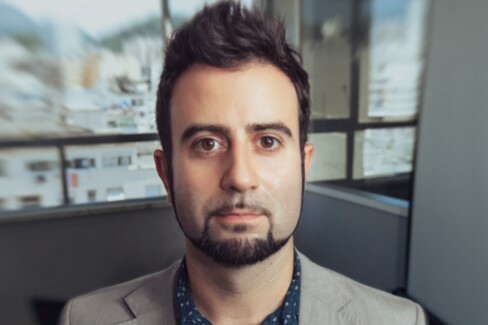 He is an Independent Researcher (IRM) at the Open Government Partnership in Brazil, a fellow in open government by the Organization of American States, a postdoctoral fellow at the United Nations University, and a visiting researcher at the University of California San Diego. Fabro is the executive director of ITS Rio. 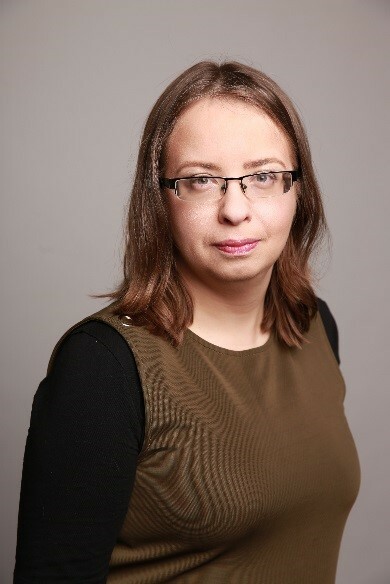 Iveta Kazoka is the director and senior researcher of Centre of Public Policy Providus. Providus has been the leading public policy think-tank in Latvia since 2002. Iveta’s own areas of expertise are the following: standards of good governance, citizen engagement, strengthening of political parties and integrity of elections. During 2018, Providus collaborated with other organisations in Latvia to protect Latvia’s elections against disinformation and foreign interference, as well as developed an innovative voting-advice application in cooperation with public broadcasters. In addition to developing policy studies and analytical articles, Iveta has organised and facilitated public discussions, and developed new formats for in-depth conversations on challenging issues. Before joining Providus, Iveta worked for the Ministry of Justice of Latvia. Judith Duportail is a freelance journalist. She writes about love, freedom and how technology affects the previous two. How your smartphone changes the way you think, how Tinder changes the way you interact with people and how Facebook looks at you changing to provide targeted advertising. She writes in English and French for The Guardian, Aeon, Slate, Philosophie Magazine, Le Temps, Les Inrocks, etc. She collaborates with digital NGO’s such as Tactical Tech for research papers. Lewis leads MLex's editorial strategy, content direction, quality and development. He has a reputation for breaking stories and providing analysis on complex legal disputes before regulators and courts around the globe. He has also developed MLex's unrivalled coverage of competition policy, litigation, regulation, Brexit and international investigations. A graduate of Oxford University, Lewis worked in academia at the Charles University in Prague prior to becoming a journalist. 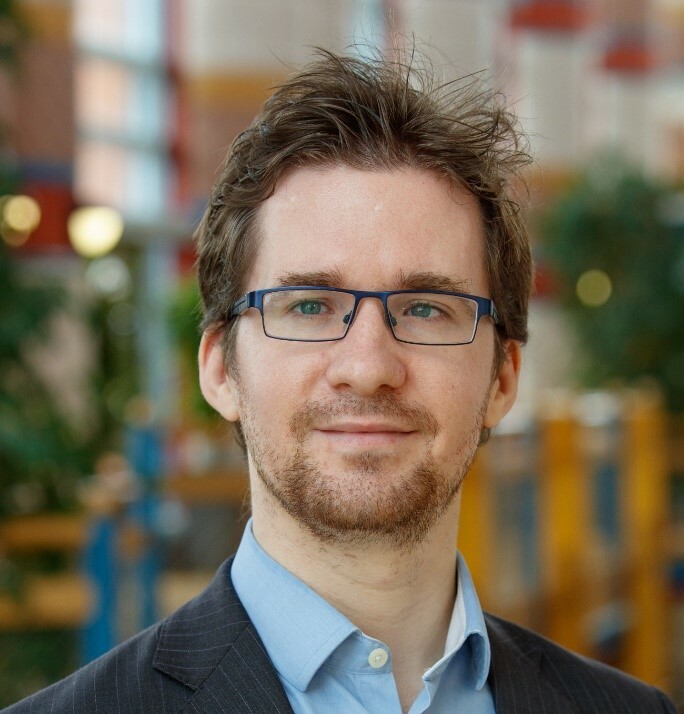 Dr. David Stillwell is Lecturer in Big Data Analytics and Quantitative Social Science at Judge Business School in the University of Cambridge. He is also Deputy Director of the Psychometrics Centre. David studies the links between big data and psychology; his research with 6 million social media users found that the computer can predict a user’s personality as accurately as their spouse can. Follow up research found that personalizing an advert to the recipient’s psychology is more effective than generic ads. 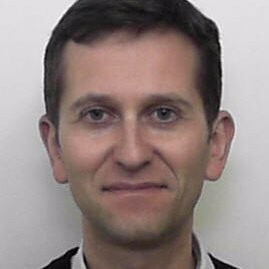 David has also published research using various big data sources to show that spending money on products and services that match one’s personality leads to greater life satisfaction, that people tend to date others who have a similar personality, and that people who swear seem to be more honest. Claudio Agosti is a self-taught hacker who since the late 90s has gradually become a techno-political activist as technology has begun to interfere with society and human rights. In the last decades, he worked on whistleblower protection with GlobaLeaks, advocated against corporate surveillance, and founded facebook.tracking.exposed; He is a research associate in UvA, DATACTIVE team. 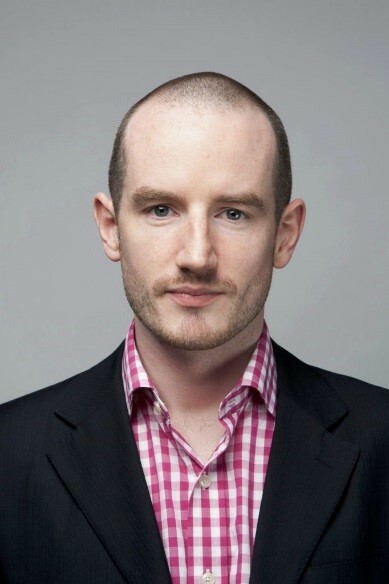 Dr Johnny Ryan FRHistS is Chief Policy & Industry Relations Officer at Brave. Before joining Brave, Dr. Ryan was responsible for PageFair’s research and analysis, as well as industry relations. Previous roles include being Chief Innovation Officer of The Irish Times, Senior Researcher at the Institute of International & European Affairs (IIEA). He is a Fellow of the Royal Historical Society, and a member of the World Economic Forum’s expert network on media, entertainment and information. His first book was based on his work at the IIEA, and was the most cited source in the European Commission’s impact assessment that decided against pursuing Web censorship across the European Union. His expert commentary has appeared in The New York Times, The Economist, The Financial Times, Bloomberg, Wired, Le Monde, NPR, TechCrunch, Advertising Age, Fortune, Business Week, the BBC, Sky News, and many others. 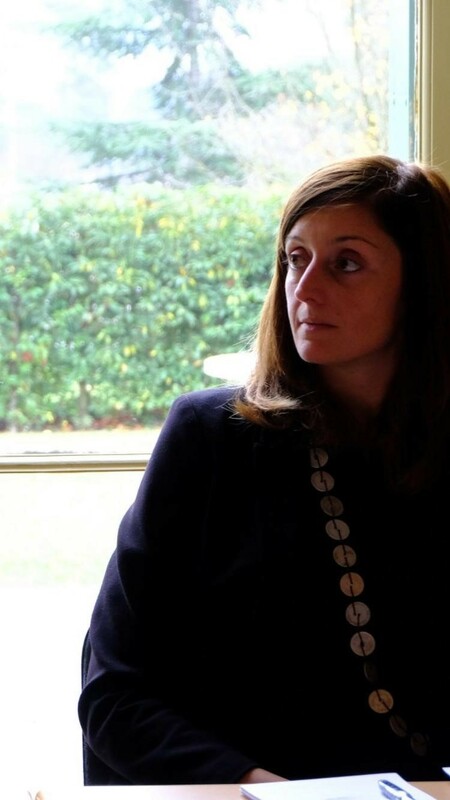 An independent legal consultant, Ardita led the group of experts of the Council of Europe Ad hoc Committee of Experts on legal, operational and technical standards for e-voting, which drafted the Recommendation CM/Rec(2017)5 of the Committee of Ministers to member States on standards for e-voting. 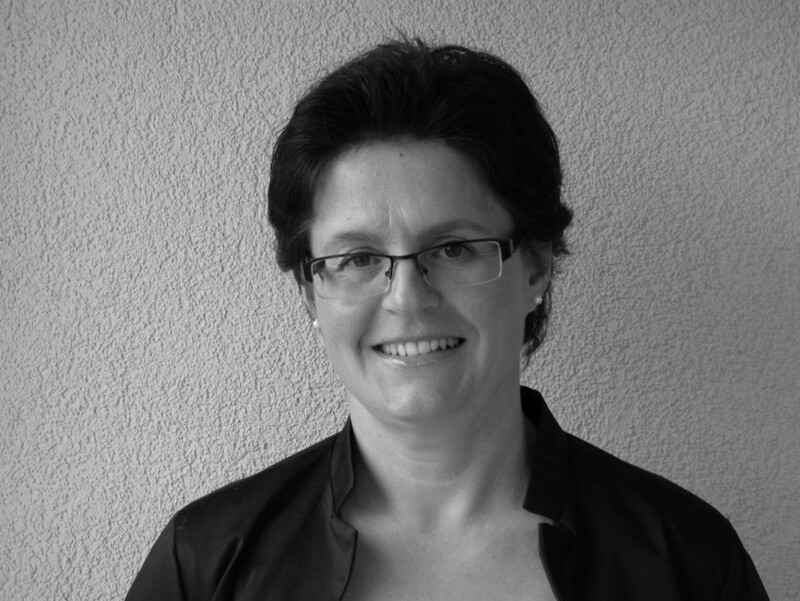 Ardita was a member of the group of experts on e-voting called by the Swiss Federal Chancellery in 2017-2018 which produced recommendations on the future development of e-voting in Switzerland. She writes a thesis on the conformity of internet voting with the constitutional principle of freedom to vote at the Centre for Democracy Studies Aarau / University of Zurich. She co-edited E-Voting Case Law: A Comparative Analysis (Ashgate/Routledge, 2015/2017). From 2006 to 2012 Ardita was member of the internet voting project at the Swiss Federal Chancellery. 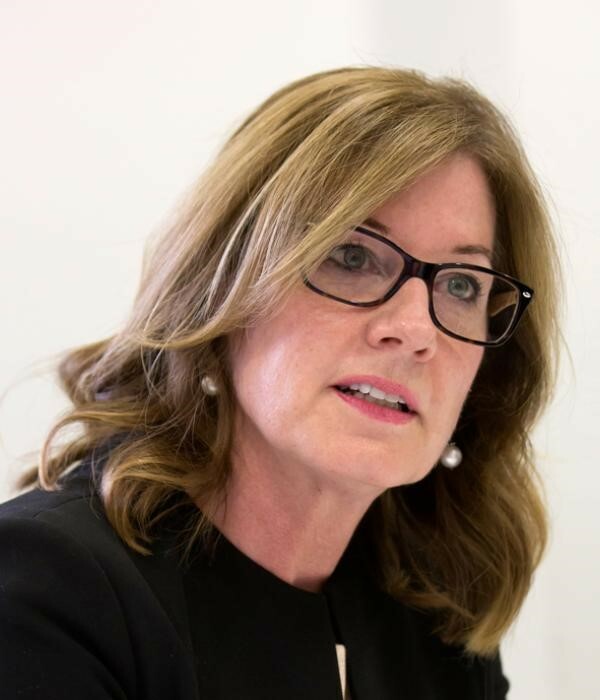 Elizabeth Denham was appointed UK Information Commissioner in July 2016. Prior to this she was the Information and Privacy Commissioner for British Columbia (2010-2016) and Assistant Privacy Commissioner of Canada from 2007 – 2010. In 2013 Ms Denham received the Queen Elizabeth II Diamond Jubilee Medal for her service as an Officer of the Legislature of British Columbia, Canada. In 2011 she was honoured as a UBC distinguished alumni for her pioneering work in archives and leadership in the field of access and privacy. She is a visiting professor to the department of Information Studies at University College London. Ms Denham was elected to the Executive Committee of the International Conference of Data Protection and Privacy Commissioners (ICDPPC) in 2017 and was elected chair in 2018. Iskra Kirova is a senior policy analyst on EU external relations at the Open Society European Policy Institute. Kirova is responsible for EU policy advocacy and analysis on Eurasia and the EU’s Neighbourhood Policy and Eastern Partnership. She also works to develop an enabling environment for civil society, and on the emerging challenges of disinformation and public opinion manipulation. 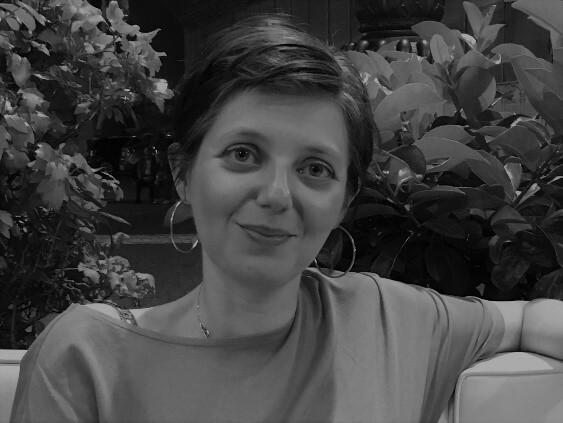 Prior to joining Open Society, Kirova worked for the International Crisis Group as an EU advocacy and research analyst, conducting and helping develop the group's advocacy activities on conflict prevention and resolution. She served as a research associate and later as a fellow at the USC Center on Public Diplomacy in Los Angeles, publishing on EU affairs, media, civil society, and conflict resolution. 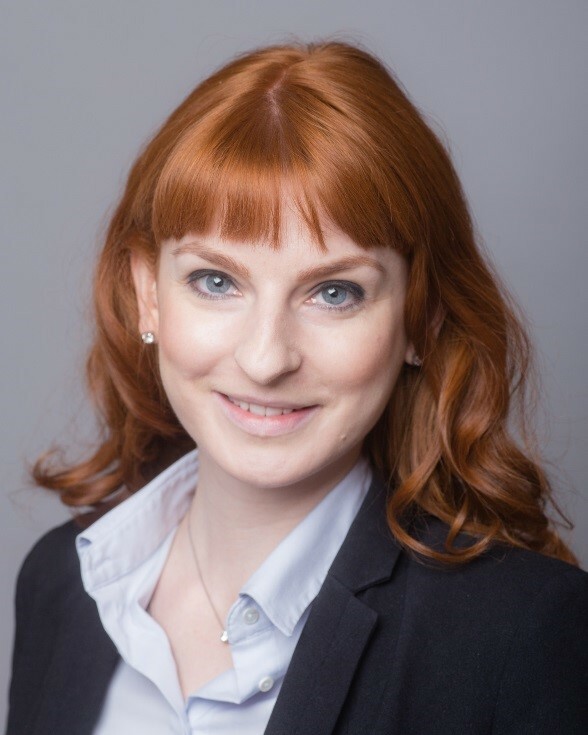 Kirova has also worked for the European Commission’s Directorate-General for External Relations on European Neighbourhood Policy, and as a research assistant at the NATO Parliamentary Assembly on nonproliferation issues and conflict resolution in Eastern Europe. 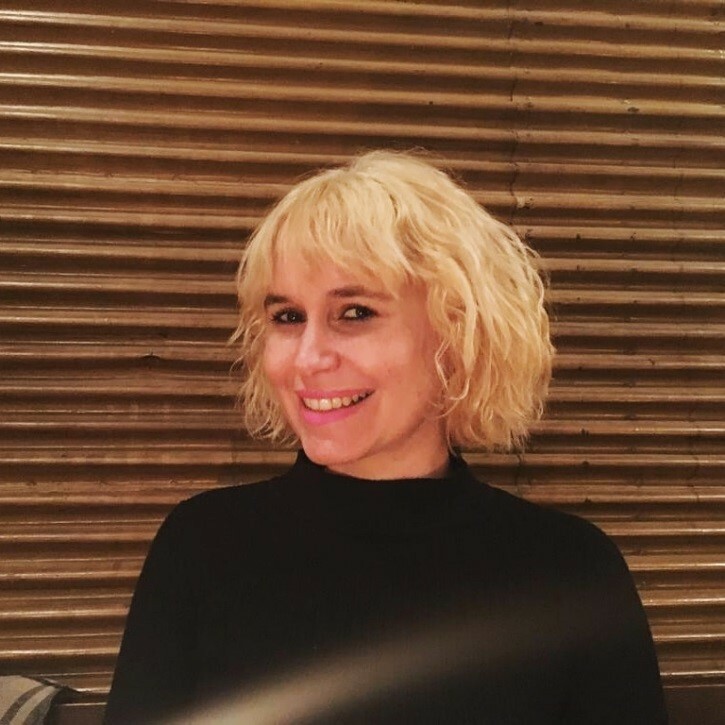 Kirova holds an MA in public diplomacy from the University of Southern California in Los Angeles and an MA in international relations and international law from Sofia University in Bulgaria. She speaks Bulgarian, English, French, Russian, and German. Mar España Martí holds a University Degree in Law from the ICADE (Pontifical University of Comillas), is University Expert in management of not-for-profit entities (Luis Vives Foundation) and holds a Masters on International Protection of Human Rights (University of Alcalá de Henares – Madrid). She was General Secretary of the Institute of Women, General Secretary of the Spanish Ombudsman and Vice Minister of Presidency and Public Administrations in the Regional Government of Castilla La Mancha. She was appointed Director of the Spanish Data Protection Agency in July 2015. Since 1989, she is a civil servant of the Spanish General Administration, as member of the Upper Corps of Civil State Managers. She has also been involved in academic activities, participating as lecturer, among others, in the Master on International Protection of Human Rights at Alcalá de Henares University and in the Master on Political Action, at Madrid’s Rey Juan Carlos University. Janja Horvat Drobnjak serves as Election Commissioner in State Electoral Commission of the Republic of Croatia since 2011. Her field of special interest is introduction of modern technologies into electoral process, gender balance, voting of disabled persons and voters in social institution. She is Executive Board Member of ACEEEO (Association of European Electoral Officials) and representative of SEC on Executive Board meetings of Association of World Election Bodies. She holds a university LL.M. degree in Law. Jean Gonié is the Director, Public Policy Europe for Snap Inc. Previously, he was Group Director, Public Policy at VEON and prior to that the Director Public Policy of Amazon France, and a member of the Management Team of Amazon France, for three years. Before joining Microsoft in 2005, Jean was a legal adviser to the French Data Protection Authority (the CNIL) and served as a staff member to a Member of the Parliament and a Senator. Jean Gonié is also a French Foreign Trade Affairs Advisor since 2012 and a former member of the Board of Directors of the French Chamber of Commerce of the Pacific Northwest. Jean graduated from the Paris Institute of Political Studies (Sciences Po Paris) and holds a Master’s Degree of Law (Master 2, Université Paris II Panthéon-Assas) and Degree in History (Université Paris I Panthéon-Sorbonne). Maria works for the UK Office of Communications (Ofcom) as the Head of its International Content Policy, covering media, content and broadcasting issues. She leads on Ofcom’s engagement with other European media regulators, most particularly through EPRA (where is currently a Vice-Chair) as well as international bodies, and represents Ofcom on the full range of media policy questions. 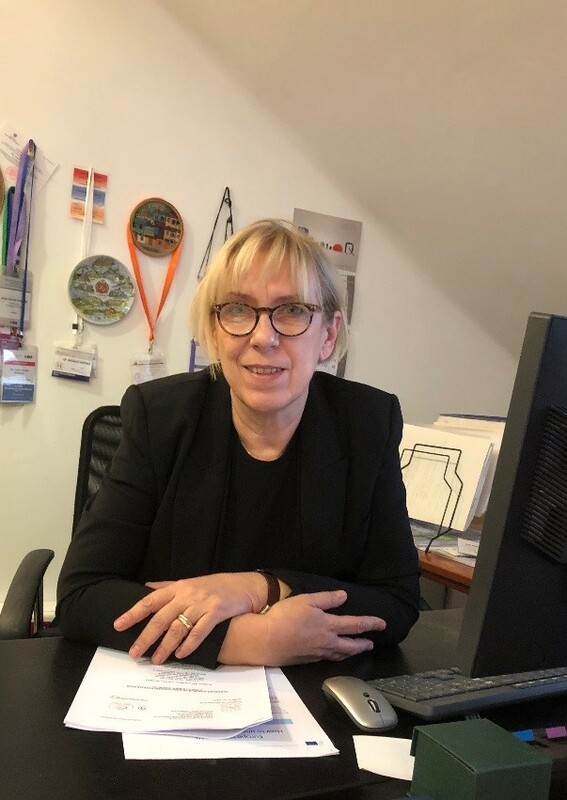 She oversaw Ofcom’s input into the recently concluded negotiations on the AVMS Directive and manages its relationship with the European Commission on matters relating to the Directive. Her regulatory background is in advertising, having spent four years at the Advertising Standards Authority before joining Ofcom’s Broadcasting Standards department. Prior to that, she worked in media analysis, and before that as a radio producer for the BBC World Service. She has a Modern Languages degree from Cambridge University and a Masters degree in Literary Translation. Marco Pancini was born in Rome in May 1972. After his studies in Law, Marco started his professional career as part of the start-up project of iBazar, the first online auction web site in Europe, and then he joined eBay, when iBazar was acquired. From 2002 to 2007 Marco was Head of legal and Trust and Safety at eBay.it, the Italian subsidiary of the world’s biggest online marketplace. 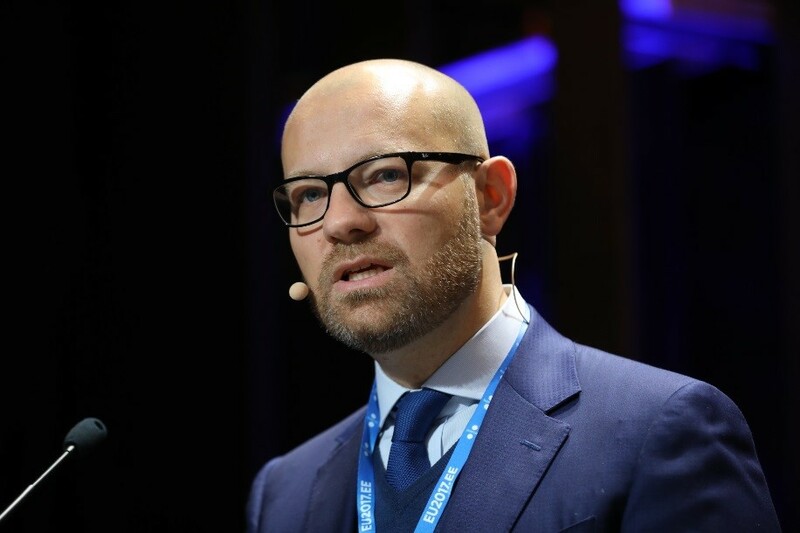 In July 2007 he joined the Google team as European policy counsel in charge of government relationship for the Italian market, representing Google in important international meetings as the Internet Governance Forum of the United Nations. From February 2011 to September 2018 Marco was a member of the Google policy team in Brussels, where he was leading the team dealing with the EU Commission and Council. In September 2018, Marco joined the YouTube team as Director Public Policy for EMEA. 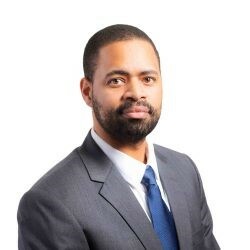 Maurice Turner is Senior Technologist at the Center for Democracy & Technology, a Washington, DC-based non-profit advocacy organization dedicated to ensuring the internet remains open, innovative and free. Supporting work across all of CDT’s programmatic areas, Turner focuses on the Election Security and Privacy Project identifying and updating election cybersecurity practices and infrastructure, and working through potential remedies. Turner brings a unique mix of formal education and practical work experience in technology and local, regional, and national policymaking to the Internet Architecture project. After receiving a bachelor’s in political science from Cal State Fullerton, he went on to earn a master’s in public administration from the University of Southern California focusing on emerging communication technologies, privacy, and civic engagement. In addition, he holds a graduate certificate in cybersecurity strategy from Georgetown University. Natalija Bitiukova is a data protection lawyer currently working in Denmark. She also serves on the boards of the Lithuania-based watchdog Human Rights Monitoring Institute (HRMI) and Berlin-based non-profit Civil Liberties Union for Europe. 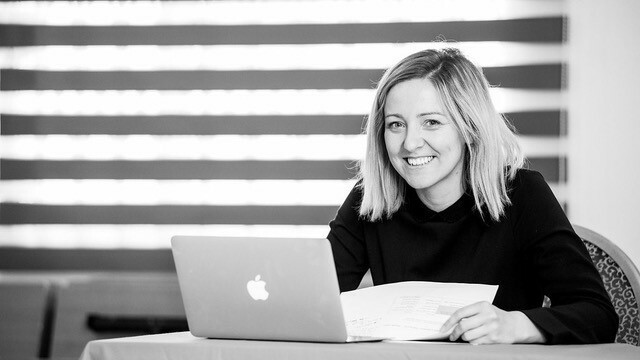 Natalija researches the implications of online manipulation and data misuse for democratic processes and has recently contributed to the study commissioned by the European Parliament (LIBE) on the impact of propaganda on the functioning of the rule of law in the EU. 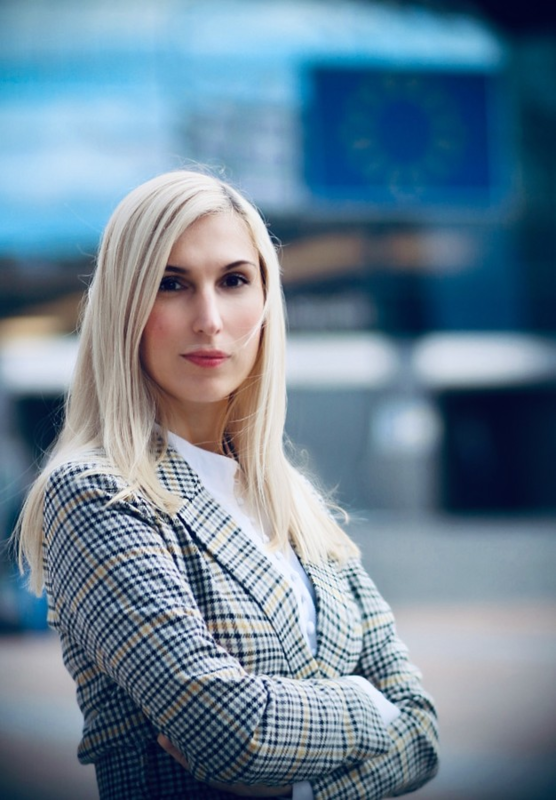 Before that, Natalija completed a traineeship with the European Data Protection Supervisor and held a position of the Deputy Director of the Human Rights Monitoring Institute where she led legal work in the areas of digital rights, rule of law and criminal justice. 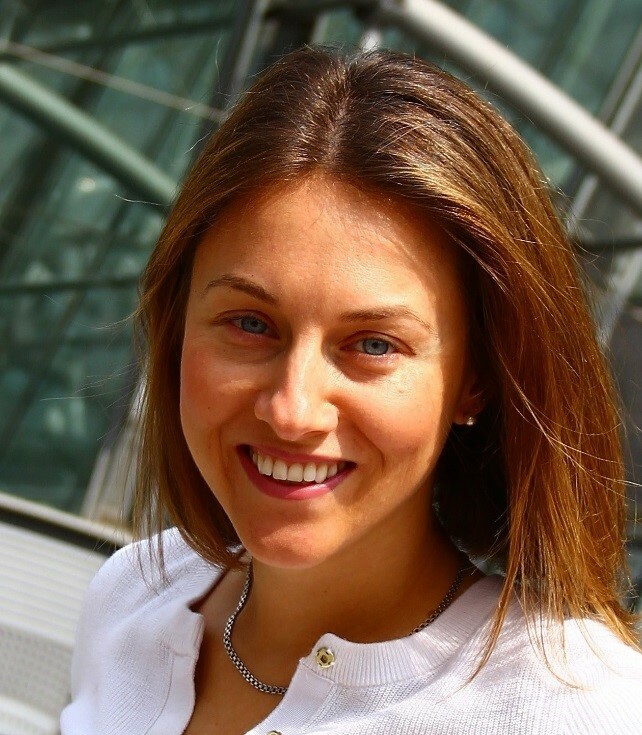 Maria Luisa joined ARTICLE 19 as Senior Legal Officer in 2018. Based in the London office, she contributes to the development of the organisation’s policies on infrastructure, competition, and regulatory framework for telecoms, internet providers and online service providers. 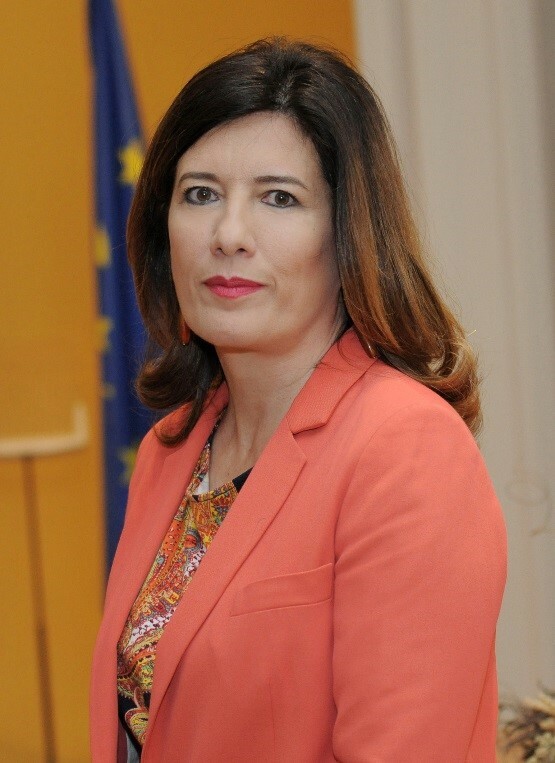 She also provides legal support to the organisation’s regional offices on digital rights and media policy issues.Prior to joining ARTICLE 19, Maria Luisa coordinated various projects at the Robert Schuman Centre for Advanced Studies of the European University Institute, where she conducted research, policy and capacity building activities in the telecoms and media sector. Before that, she worked as associate lawyer at Bonelli Erede, an international law firm, where she advised clients on competition rules and represented them in proceedings before competition authorities and courts from various jurisdictions. Maria Luisa holds a law degree (distinction) from the University of Perugia, a Master’s degree on international relations from LUMSA University and an LLM on European Legal Studies from the College of Europe. She was admitted at the Italian Bar in 2008. 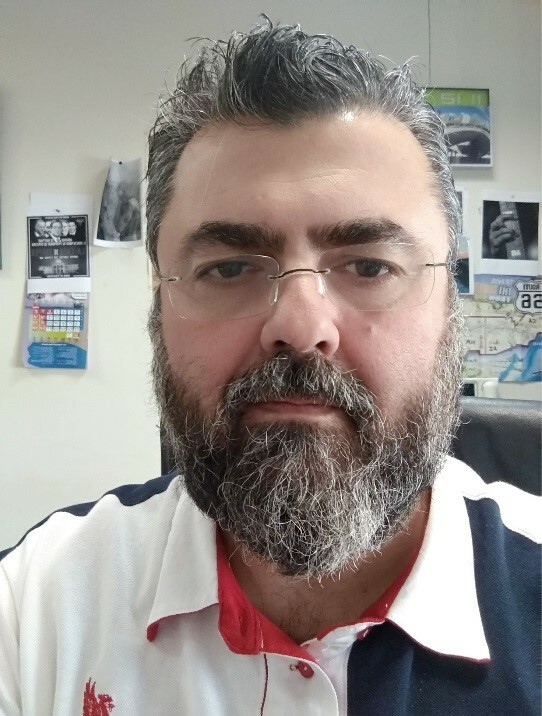 Michalis Lambrianides is a RadioTelevision Officer at the Cyprus Radio-Television Authority (CRTA) since 2003. Prior to his employment with the CRTA, he studied Photography/Film and Electronic Media at the University of Illinois in Chicago and after returning to Cyprus in 2000, taught photography. Besides content monitoring, he has the duty of overseeing the Public Radio-television so that it fulfills its obligations set forth by the legislation and also the duty of monitoring pre-electoral coverage on Radio and TV.